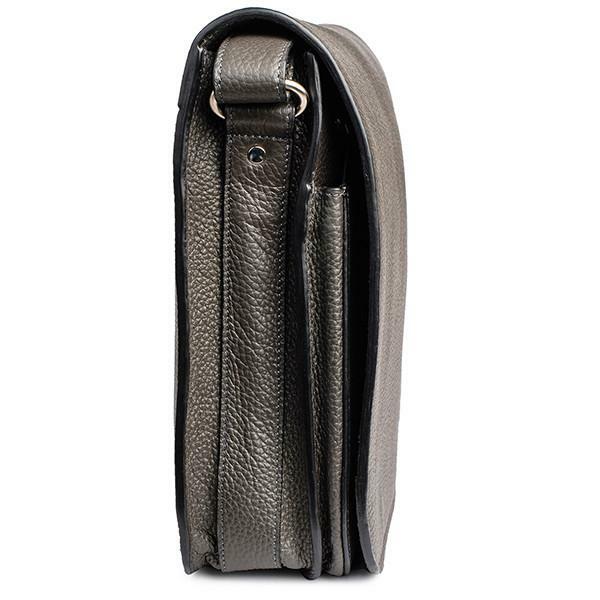 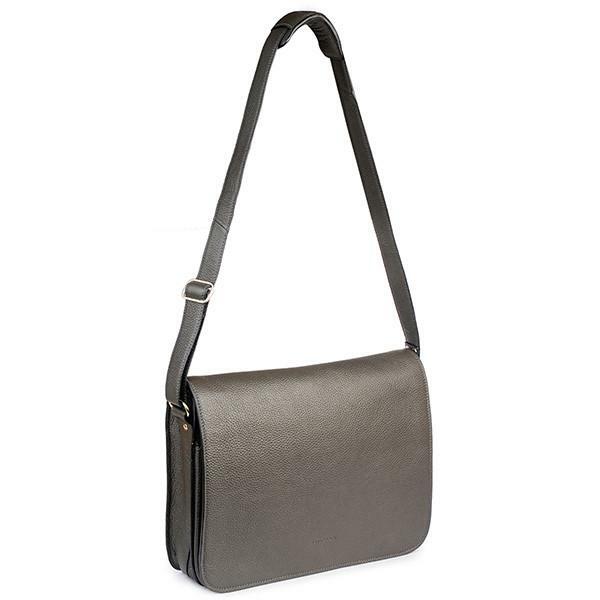 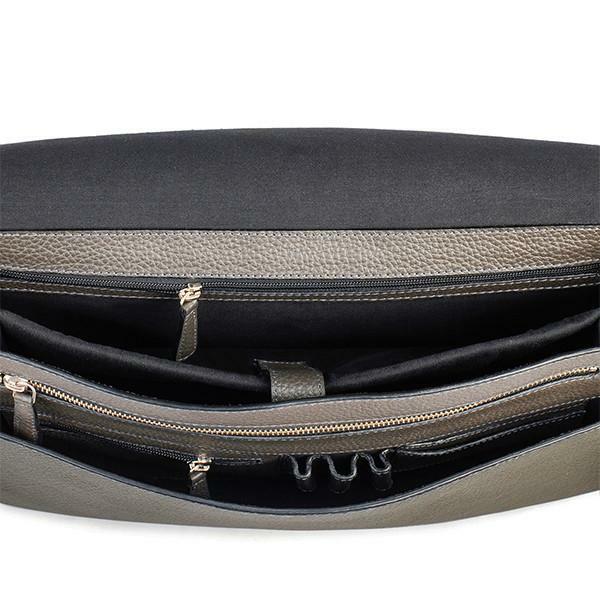 This charcoal grey-messenger bag is sleek, spacious & utterly sophisticated. 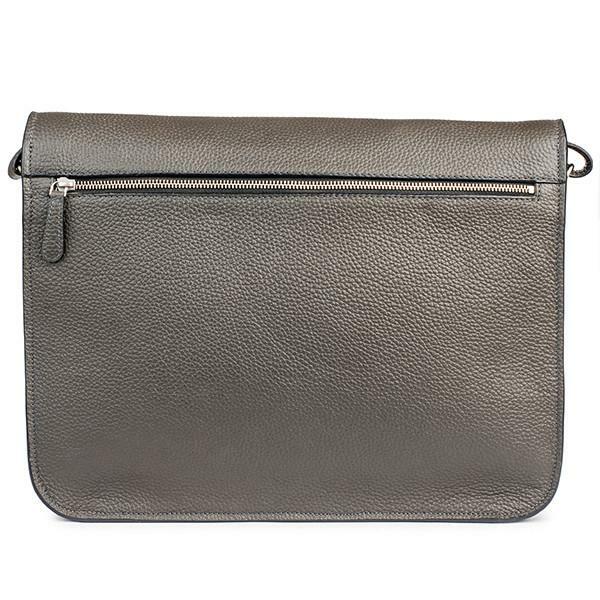 Incredibly spacious it can fit up to a 15 inch laptop, and has multiple compartments for your files, papers, chargers and everything else you need on a busy day. 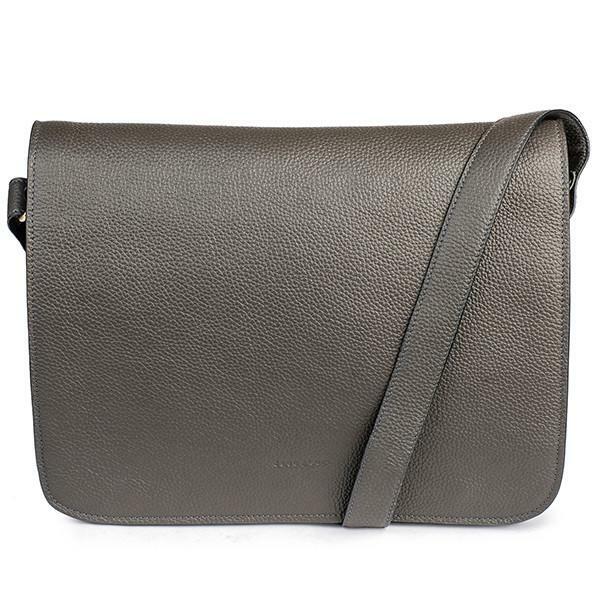 It draws its name from Hoh Xil in Tibet, one of the most primitive and well-preserved natural environments in the world.